Here is how to direct your website to have www. prefix your domain even if someone does not type it in the address bar with www. The ‘(*. )$’ says that we’ll take anything that comes after http://seobook.com and append it to the end of ‘http://www.kdmconsultants.com’ (thats the ‘$1’ part) and redirect to that URL. For more grit on how this works checkout a good regular expressions resource or two. 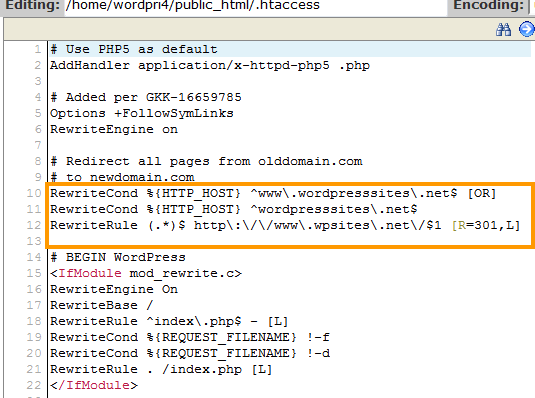 Note: You only have to enter ‘RewriteEngine On’ once at the top of your .htaccess file.Here is how to direct your website to have www. 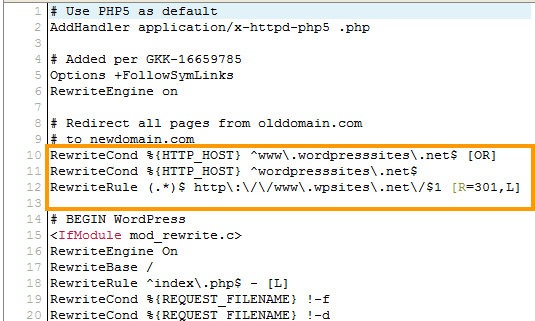 prefix your domain even if someone does not type it in the address bar with www. Google’s Big Push Towards Mobile-Friendly Websites – Are You Ready?